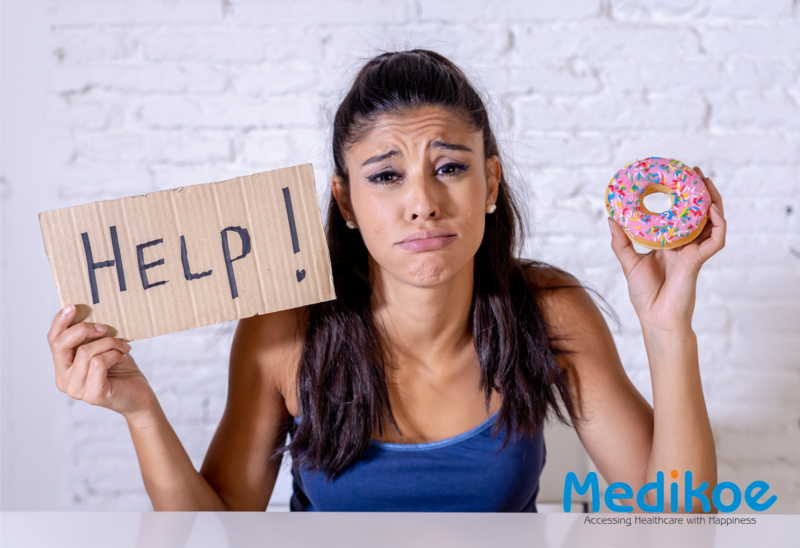 If you cannot pass your day without fluffing your mouth with chocolates, ice cream, pastry and the rest of the products from the “sugar family”, you may be at the risk of a sugar addiction. Sugar, taken in moderation, is essential to our body. It is a carbohydrate and helps supply us the energy needed for our daily activities. But at the same time, sugar is also a calorie, and if consumed in excess, it can ring in various health hazards such as cancer cell production, depletion of brain power, diabetes, obesity, insomnia, aggressiveness and so on. So if you have identified that you have a “sweet tooth” problem, what can you do to beat that? Artificial sweeteners are marketed as one of the best and healthy alternatives to natural sugar. However, the truth remains that artificial sweeteners are way sweeter than sugar, making you crave for sugar more. They are processed foods and can heighten your desire for sugar rather than suppressing it. Often thirst is misunderstood as hunger or sugar craving. If you feel a sudden urge for a specific food, try drinking a large glass of water and wait for a few minutes to figure out if what you were experiencing was thirst or hunger. Increase your intake of nutrient-rich foods, such as magnesium-rich green leafy vegetables, nuts, seeds and chromium found in whole grains, broccoli, green beans, potato, lettuce, etc. Exercising is an excellent way to curb the cravings and withdrawal symptoms. Indulge in a physical activity that you really like. Don’t practice it just for the sake of it. The trick is that you should enjoy the exercise so that it helps keep your mind off the “sugary” thoughts. Exercise raises the endorphins and serotonin levels and fights against depression and anxiety. It is not only an essential amino acid used to break down proteins effectively but also kicks sugar cravings. L-Glutamine can lower or outright eliminate sugar and alcohol cravings. Glutamine can be found in chicken, fish, dairy products, eggs, and vegetables like beans, beets, cabbage, spinach, carrots, parsley, vegetable juices, and other protein-rich diets. Emotional freedom technique is a psychological acupressure exercise that supports your emotional health. By tapping on specific energy meridians on your body, you can unblock fears, limiting beliefs and negative patterns. When stimulated, your body’s energy meridians can trigger the amygdala (a.k.a. the “fight or flight” part of brain) and signal it to calm down. Alcohol, drugs, and cigarettes are all branded as posing serious threats to our health whereas sugar is seen as a harmless food product. Eating sugar is deeply ingrained in our diets since an early age, making it all the harder for us to let go of it. It is quite a task being successfully able to manage our sugar intake but once you have captured that, good health and well-being is sure to follow. Proper diet and nutrition is key to a healthy life.